If you are a Denver rental management professional, you are well aware of the fact that your rental units are high in demand – especially the residential units that you own. In this brief guide, we will be offering many successful tips that will help you in experiencing the highest level of success as a rental management professional. 1. 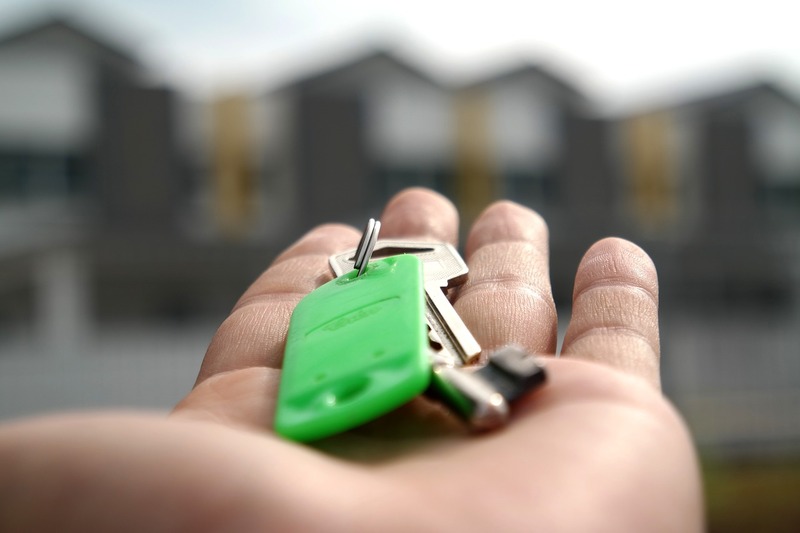 The first tip to ensuring rental management success in the City of Denver, Colorado is to make certain that you screen all potential tenants. You should look into the credit history, employment background, criminal background, rental background, and each reference that each potential tenant provides you. The best strategy for success is to utilize a rental application in writing to aid in screening tenants. 2. As a rental management professional, you should never conduct business by word of mouth. In other words, your lease and/or rental agreement should always be in writing. This agreement should specify the various components of the relationship that you will have with those that elect to do business with you. For example, you will want to put how tenants must complain or report a problem, how you will deal with various types of problems, and your expectations for your tenant. 3. 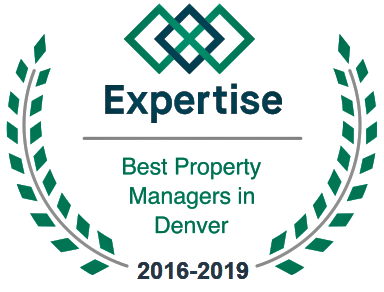 As a rental management professional in the City of Denver, it is important to ensure that you maintain the property that you sublet on a regular basis and that you make any and all necessary repairs to the property. If you fail to do this, your tenants have a legal right to withhold the monies due to you as specified in the rental agreement. If a tenant or a member of their family becomes injured or experiences an illness as a result of your negligence, they have a right to sue you. You then may be held legally obligated to provide the necessary compensation. These may all be avoided by simply performing maintenance and repairs, as deemed appropriate and/or necessary. Being a rental management professional in the City of Denver is an affair that takes a massive amount of energy, time, and money. You must run the business in such a way that it protects your investment, yourself, and your tenants. By following these top 3 tips, you will find that you are a highly successful rental management professional that experiences high profits, not high losses.